A brand new Icelandic musical will have its premiere in New York this summer. 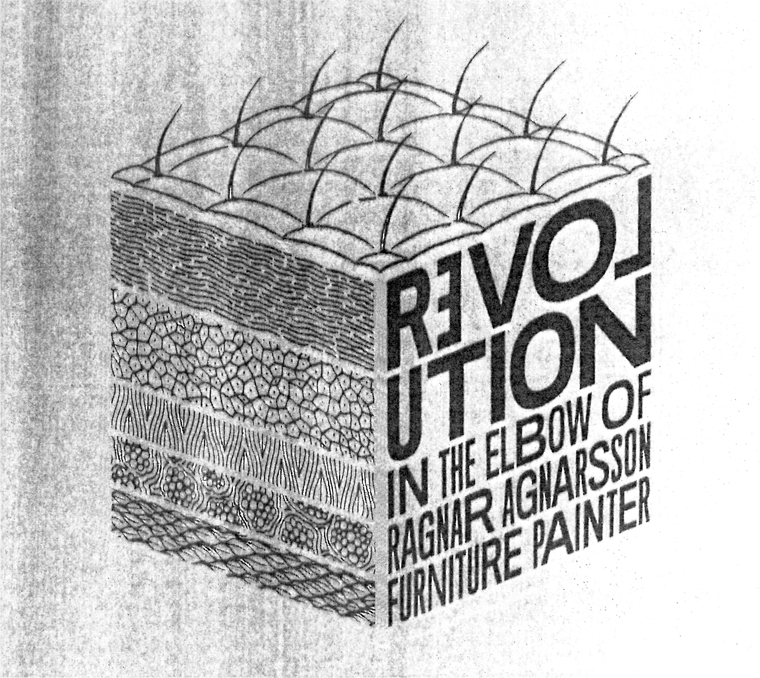 The man behind Revolution in the Elbow of Ragnar Agnarsson Furniture Painter is Ívar Páll Jónsson. It is described as an indie-musical about “three brothers living in perfect harmony and how it turns to conflict, shaking Elbowville to its core”. The two teaser tracks that have been released sound very promising. The Legacy Of Elbowville features Soffía Björg Óðinsdóttir on lead vocals and All We Need Is Confidence is sung by Hjalti Þorkelsson from Múgsefjun. Both are interesting, but All We Need Is Confidence is the standout, with smooth piano parts, clouds of strings and angelic backing vocals. It’s soaring bittersweetness is reminiscent of The Flaming Lips masterpiece Do You Realize?? The music on the album is performed by The Revolutionary Cellular Orchestra (RCO), and features an array of guest vocalists, including Liam McCormick (The Family Crest), Sigríður Thorlacius (Hjaltalín), Valdimar Guðmundsson (Valdimar) and more. 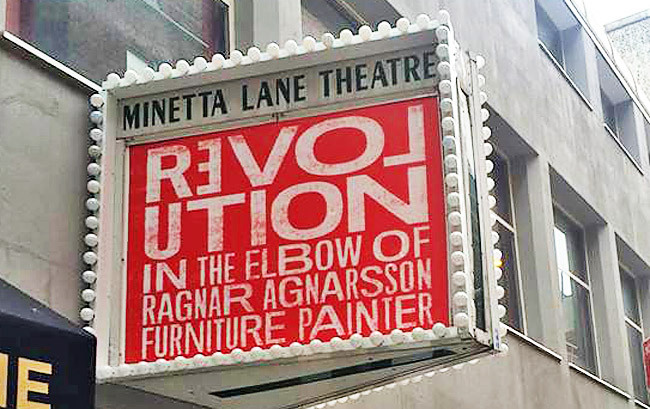 Revolution in the Elbow of Ragnar Agnarsson Furniture Painter, premieres in NYC’s Greenwich Village in August 2014.